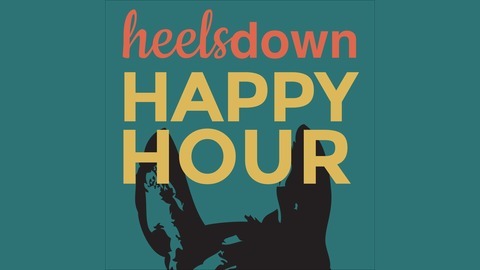 Heels Down Magazine presents the Heels Down Happy Hour podcast. There's a whole lot of stuff happening in the horse world, and someone's got to keep you up to date. Who’s winning what? What weird rules are you probably going to violate at your next horse show? What does your favorite rider really think about white breeches? Don’t worry, that's what we're here for. Grab a drink. 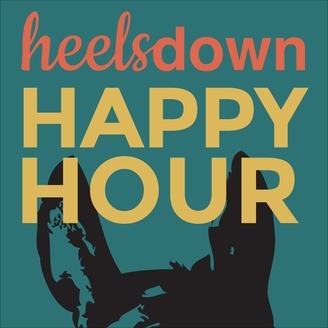 Welcome to Happy Hour.